Collection of famous Ambede proverbs, true sayings and wise words. Use words and image sayings to keep you moving forward! 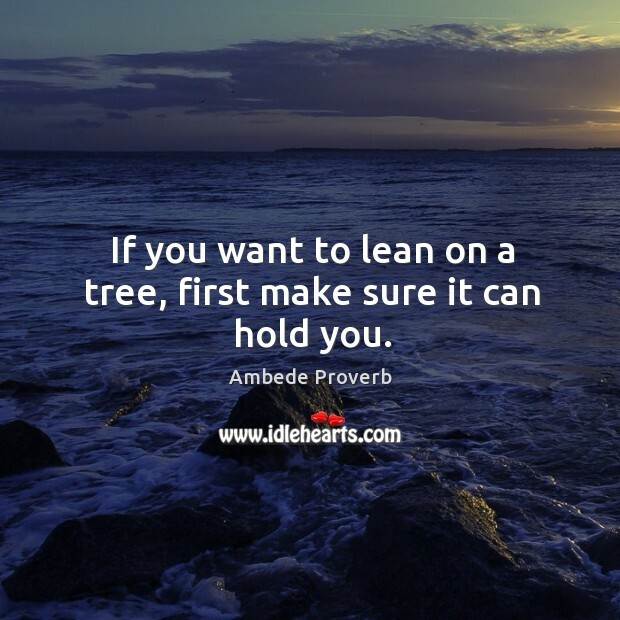 If you want to lean on a tree, first make sure it can hold you. 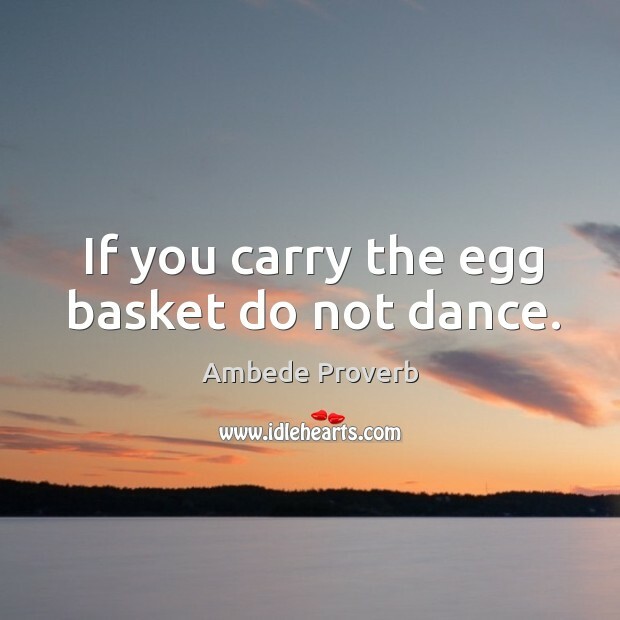 If you carry the egg basket do not dance.